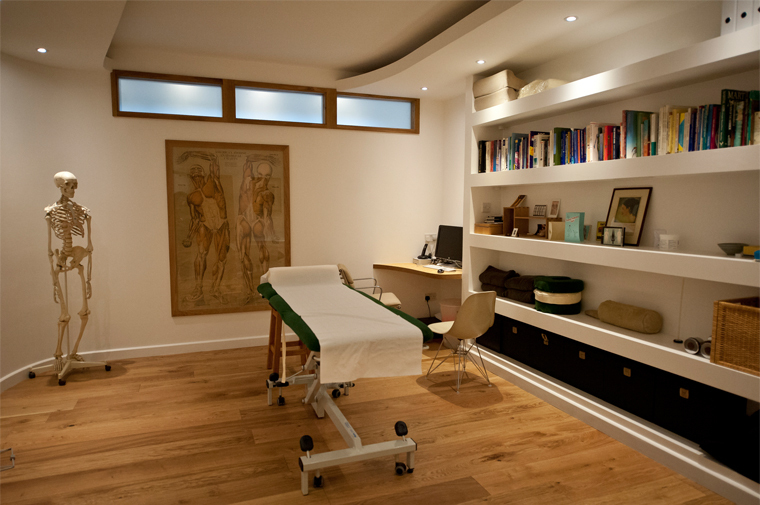 Osteopathy East has two large light treatment rooms, creating a relaxing space for both therapist and patient. Despite being located on busy Mare Street, the rooms are well sound proofed, calm and quiet. The clinic has full wheelchair and buggy access.